If it’s wrong to be excited about a beauty launch, then I don’t want to be right. 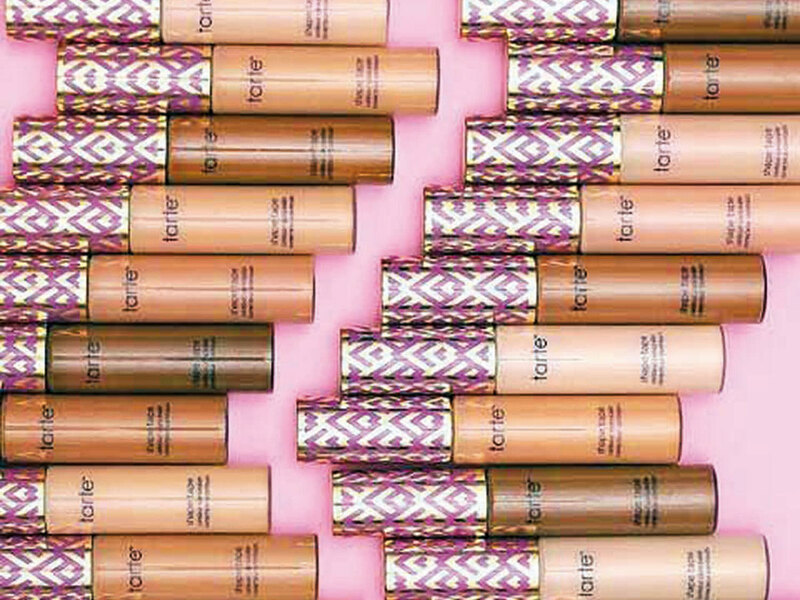 Tarte Cosmetics’ cult concealer is finally coming to the UAE and it’s probably going to fly off the shelves like it does in the US. 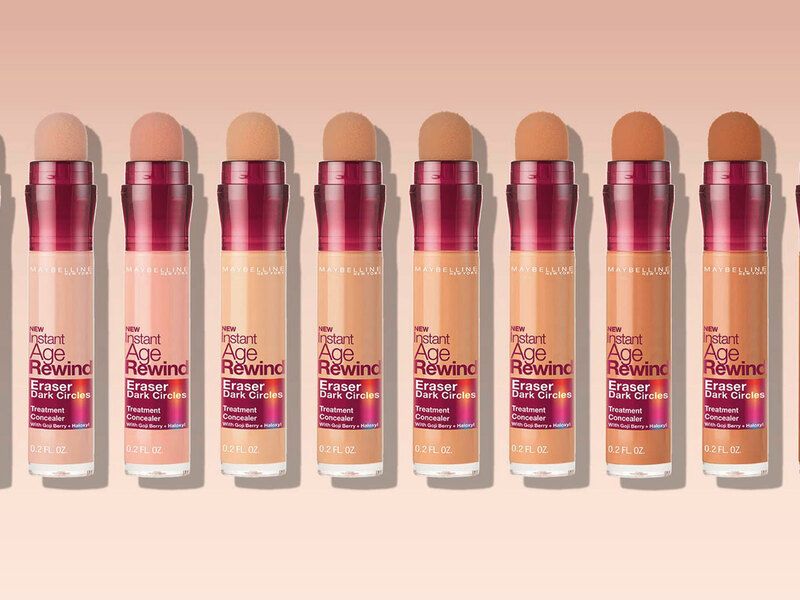 The ultra high-coverage concealer is so popular that customers are limited to just six when purchasing it from the website, and one is sold every 12 seconds. Ahead of the launch in Sephora stores in January 2019, Gulf News tabloid! gets the low-down about the brand from founder and CEO Maureen Kelly. Q: What was your reaction to Shape Tape becoming as popular as it did? A: I knew the formula was incredible because I road tested it with all my friends, family and employees in the office before it launched. It tackled a range of what I like to call ‘beauty boundaries’ (things we feel hold us back), whether that’s dark circles, pigmentation, or acne spots and each person that tried it felt instantly more confident over whatever issue they were facing. Q: The tagline for the brand is high-performance naturals. Why is natural make-up and skincare important to you? A: Since day one, I wanted to make products with potent, powerful naturally-derived ingredients that show people makeup doesn’t need to be filled with ‘icky, bad stuff’ in order to look beautiful and last all day. Our skin is our biggest organ and everything we put on it gets absorbed into our blood stream so I wanted to make sure our formulas were filled with amazing naturally-derived ingredients like Amazonian clay and maracuja oil. Q: What is one product you can’t live without? A: Oh, that’s like picking a favourite child! Lights, Camera, Lashes 4-in-1 Mascara is my ride or die — it lengthens, curls, volumises and conditions. I never leave home without it and now, you’re able to personalise it with a charm initial, which I love. Now no one can “accidentally” take it. Q: With the holidays around the corner, what are your favourite make-up items for a festive look? Personally, I love a bold eye or lip to look festive. I’m a mom of two boys so I don’t have a lot of time to get glam, but a bright lip makes me feel party. For eyes, I love our chrome pot shadow paints or shades from the new Tarteist Pro Remix Palette because I can just swipe on my lids with my fingers and get maximum impact. And you can never go wrong topping your look with a set of lashes. 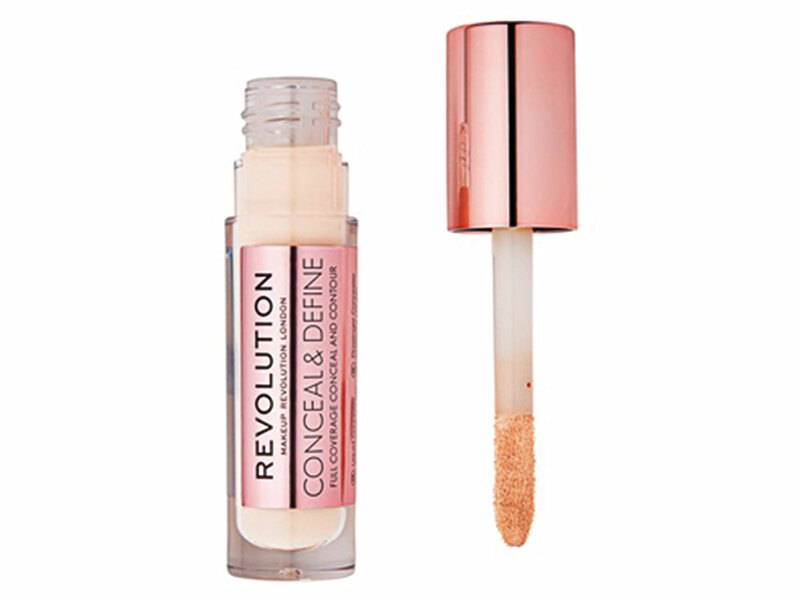 Affordable, easily available and reliable is what you need to know about this concealer. It has decent coverage and a creamy texture. The only downside is that it doesn’t come in a large shade range. Dh55. This product has been compared to Tarte Shape Tape, and for good reason. It too is very high coverage and dries down to a very matte finish. Super affordable and available in a wide shade range. Dh46. This product is a star because of its lightweight and matte, but not drying formula. 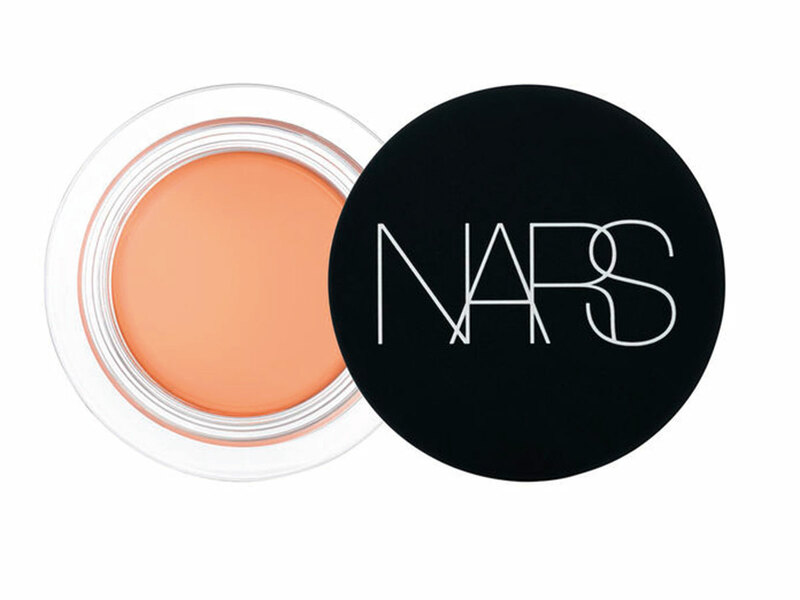 A tip for those with very yellow and olive undertones like me, Nars makes the best base products for us. You’ll never end up looking ashy or too pink. Dh165.